The creators of La Soiree have announced they will bring a new comedy, circus and cabaret show that will run at the Roundhouse later this year. Club Swizzle will see the north London venue transformed into “the wildest bar in town” to host a line-up of acrobats, troubadours and cabaret queens led by host Reuben Kaye and backed by a live band. 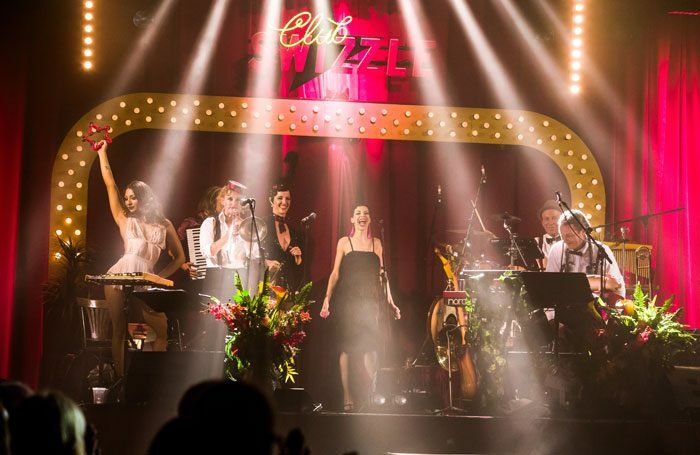 Club Swizzle premiered at the Sydney Opera House in 2016 and runs at the Roundhouse from July 31 to August 26, with press night on August 3. Creative producer Brett Haylock said: “London is our spiritual home and we are so excited to present La Soiree’s younger sibling here for its European premiere.